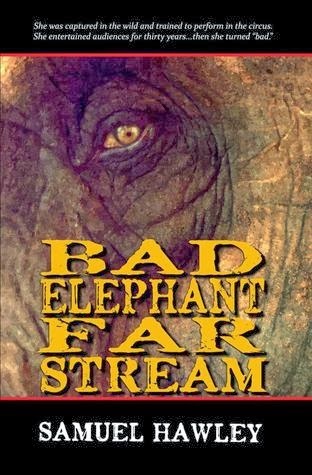 Bad Elephant Far Stream is an elephant’s life story, told from her own perspective, through her own eyes. Inspired by the life of a real elephant known as Topsy, it follows Far Stream from her birth and capture in the wild in Ceylon in the late 1860s, through her transportation to America and thirty years with the circus, which ultimately led to her being labeled as “bad.” It’s an unusual and uncompromising novel that explores the questions: What is it like to be an elephant trained for human amusement? What does such a creature think? What does it feel? What does it yearn for? Bad Elephant Far Stream takes the reader on a voyage of discovery to find out. This extremely well written novel really makes you stop and think. It was very well researched and put together, leading to a seamless whole. It is simultaneously haunting and enchanting, leading you through the life of this remarkable elephant. Hawley broke my heart with the prologue and I spent the entire novel with my heart on my sleeve. His low key descriptions paint this world infront of the audience, allowing them to immerse themselves fully into the tale. The characters in this tale were developed in a natural manner that really helped to carry the story forward. It was also very unique to read this story from Far Stream’s POV. Hawley manages to do this in a very realistic yet emotionally engaging manner. As a whole this historically significant novel is one that will stick with me for a long while. 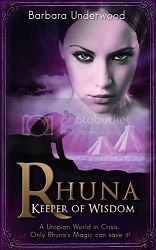 It’s a must read for those who enjoy the genre.